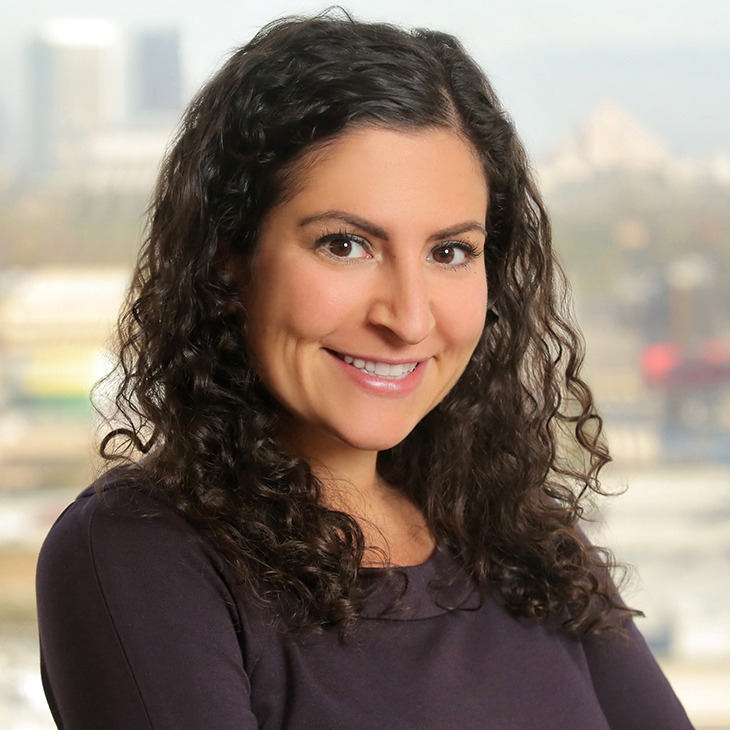 Leah Adams is an associate with the litigation practice in the Los Angeles office. Leah represents clients in litigation, enforcement, trial and appellate matters. She also counsels clients in the areas of consumer financial services, privacy and data security.